Giving cakes and flowers culture is going to be very popular among contemporary Indians. 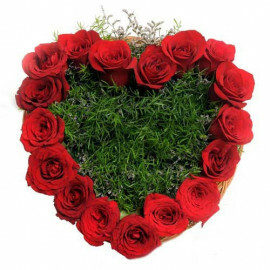 These days, everyone who wants to wish someone or congratulate, or just wants to express his/her feelings sends flowers and cakes to the dear ones. 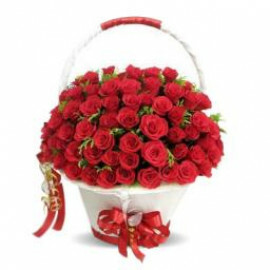 If you also want to make someone to feel being very special by sending a gift, you need to go with Myfloralkart. 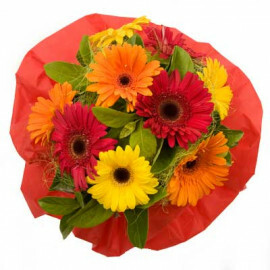 We at Myfloralkart offer a unique service called gift delivery in Chennai. 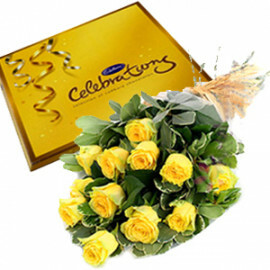 It means that if you want to wish someone who resides in Chennai, you don’t need to travel to Chennai as you can wish him by sending cakes and flowers online. Online shopping is considered more convenient than traditional ones. This is the main reason why most of the modern people prefer to choose the online option to buy cakes and flowers. 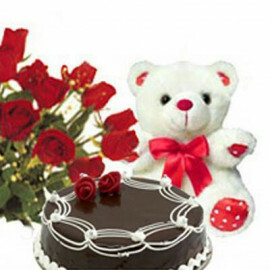 If you want to wish your dear one for his/her success by sending cakes and flowers, you need to explore our exclusive online cake delivery in Chennai service. 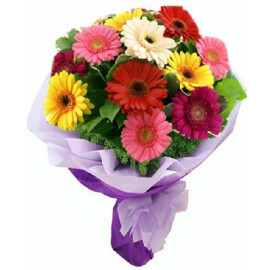 With the help of this exclusive service, you can easily send flowers to Chennai. 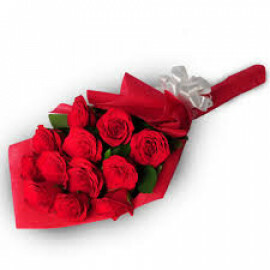 Therefore, having introduced our astonishing, customer oriented and swift online gifts services, we at Myfloralkart help you make your online buying experience better than ever before. With the advent of innovative technologies, Indian consumers love buying gifts online rather than going with traditional shopping options like the mall and local floral arrangement shop. Being a very busy person, you won’t want to leave your work-station but simultaneously you also want to wish you dear ones. Hence, knowing this fact, we at Myfloralkart are ready to assist you in choosing the right online cake delivery in Chennai service. We have separate collections for flowers and cakes. 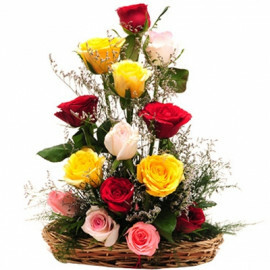 What all you need to do is to explore our astonishing flowers assortment if you are looking for a nice floral arrangement, or unveil our series of delicious cakes if you are after something delicious. 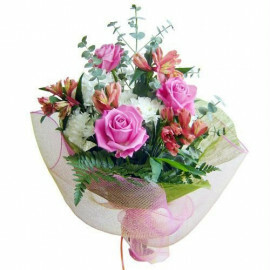 Sending flowers to someone is the best way to express your feelings, care and love for that person. 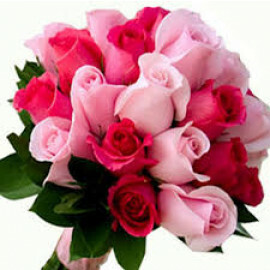 If you too want to unlock your hidden emotions, you need to send flowers to someone you really care about. 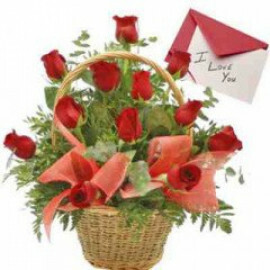 By availing our exclusive online flowers and cakes delivery service, you can send flowers to Chennai, if your loved one lives there. 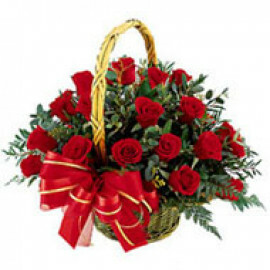 Being the best online florist or shop in India, we at Myfloralkart help our potential customers in choosing right gifts for their dear ones. 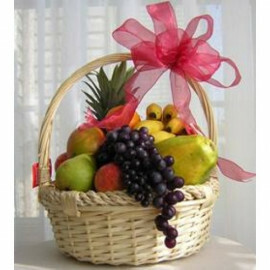 If you want to make someone very happy, you need to send him/her a nice gift that suits his/her personality. 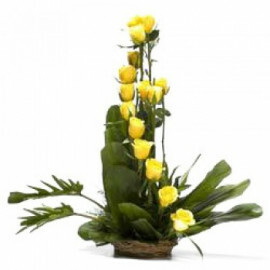 This is the first rule that you should not forget while looking for online flowers and cakes. 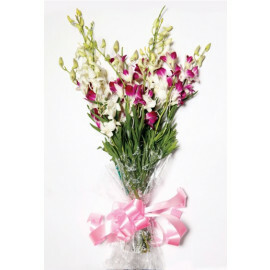 We at Myfloralkart have a great compilation of astonishing gifts to choose from. 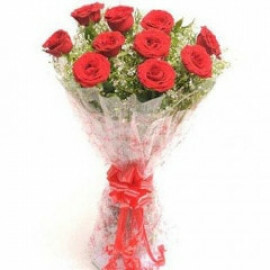 Moreover, our excellent gift delivery in Chennai service helps you sending gifts to your loved one, residing in Chennai. We are always ready to help you irrespective of location, city, and village. 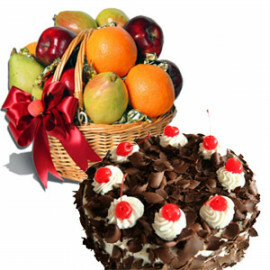 We are able to send gifts like flowers and cakes even to remote areas of India. 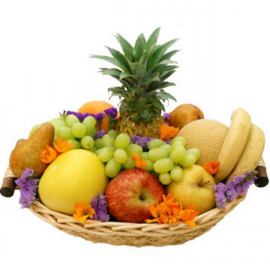 Therefore, don’t squander your costly time visiting through one portal to another; just place an order with Myfloralkart, the best online cake delivery in Chennai Company. 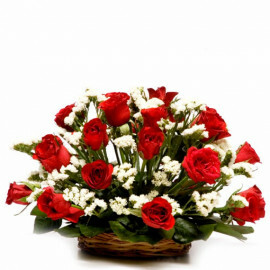 Want to deliver flowers and cakes to a specific location in Chennai? Chepauk, Chetpet, Chintadripet, Choolai, Egmore, George Town, Gopalapuram, Kellys, Kodungaiyur, Nungambakkam, Pallavaram, Pammal Park, TownParrys, Periamet, Royapettah, Sowcarpet, Sriperumbudur, Thousand Lights, Tiruvallikeni, Triplicane, Vyasarpadi, Anna nagar,Ennore, Kamaraj Nagar, Kolathur, Korattur, Kumbakonam, Madhavaram, Mahabalipuram, Manali, Nammalwarpet, Otteri, Pattalam, Perambur, Peravallur, Periyar Nagar, Purasawalkam, Red Hills, Royapuram, Shenoy Nagar, Thirumangalam, Thiruvotriyur, Abhiramapuram, Adambakkam,Adyar, Alandur,Alwarpet, Anna Salai, Ashok Nagar, Besant Nagar, Cathedral Road, Chamiers Road, Chromepet, Dr.Ambedkar Salai, East Coast Road, Echankadu, Ekkaduthangal, Gowrivakkam, Guduvancheri, Guindy, InjambakkamJaya Nagar, K. K. Nagar, Kanathur, Kanchipuram, Keelkattalai, Kodambakkam, Kottivakkam, Kotturpuram, M.G.R. Nagar, Madipakkam, Mamallapuram, Mambalam, Mandaveli, Maraimalai Nagar, Medavakkam, Meenambakkam, Mylapore, Nandanam, Nanganallur, Neelankarai, Palavakkam, Palavanthangal, Pallikaranai, Perungudi, R.A. Puram,Raja Annamalaipuram, Saidapet, Santhome, SelaiyurSholinganallur, St. Thomas Mount, T. H. Nagar, Tambaram, Taramani, Teynampet, Velachery, Alwar Thirunagar, Ambattur, Aminjikara, Arumbakkam, Avadi, Ayanavaram, Choolaimedu, Jafferkhanpet, Kilpauk, Koyambedu, Maduravoyal, Mogappair, Nandambakkam, Pattabiram, Poonamalle, Porur, Saligramam, Thirumullaivoyal, Thiruverkadu, Vadapalani, Valasaravakkam, Virugambakkam. Products in this category have been rated 4.6 out of 5 based on 82 reviews.